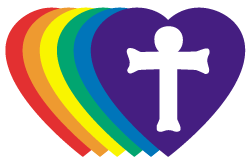 The mission of the Lutheran School of Theology at Chicago, a seminary of the Evangelical Lutheran Church in America, is to form visionary leaders to bear witness to the good news of Jesus Christ. We seek to build up the Body of Christ and work for a world of peace and justice that cares for the whole creation. LSTC is Christ-centered, responsive to its context, attentive to diversity and committed to excellence. We believe that our communities cannot be restored without leaders who are able to nurture the gifts of those who gather, organize them for shared purpose, and guide them in a sustained vision. Such leaders do not happen automatically but must be formed in communities that model faithful living in all of its complexity and promise. 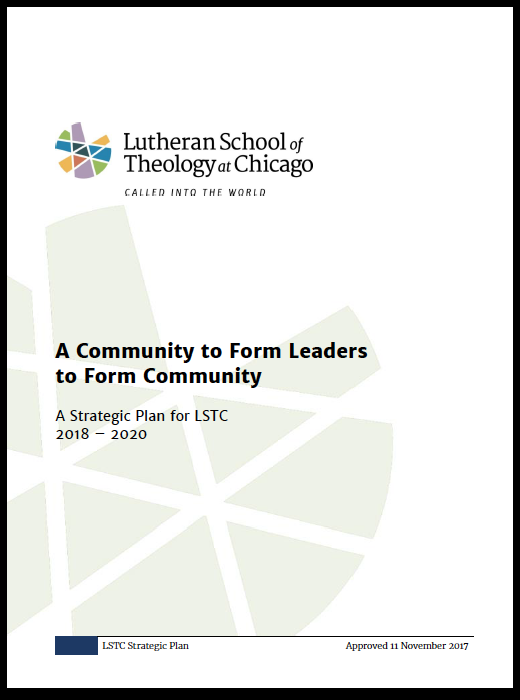 Our 2018-2020 Strategic plan maps the process for LSTC to be just this kind of place, a community to form leaders to form community. Read the 2018-2020 plan here. Based in Chicago’s Hyde Park neighborhood, we are the leading urban Lutheran seminary training students to serve in the global community. True to our Lutheran heritage and built on a foundation of intellectual rigor, our innovative, nationally-recognized curriculum equips students for visionary ministry. Students receive the skills they need to be leaders in the public church—the people of God bringing faith and action into their communities and the world. Here, students receive a well-rounded education from renowned faculty, preparing them for a purposeful vocation in a pluralistic and global world. As a Reconciling in Christ seminary, LSTC seeks to offer hospitality and welcome to all who enter LSTC's academic programs. Following Jesus Christ, whose reconciling love bridged barriers and made strangers friends, we seek to welcome and learn from one another's particularity-including but not limited to one another's race, national or ethnic origin, age, gender, sexual orientation, gender identity and expression, physical ability, social status and theological diversity.